Want to learn German but can’t afford expensive textbooks and courses? Just looking for some German worksheets to download and print for practice? 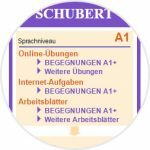 There are many excellent free resources for German learners (and teachers) online, but it’s not always easy to find them. 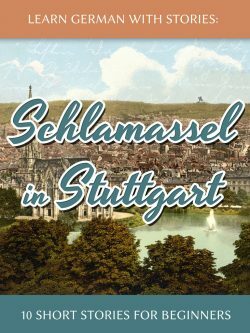 In this post I’ve collected some of the resources I’ve found helpful while teaching German classes for many years. Feel free to add your favorite sources for German worksheets in the comments below. 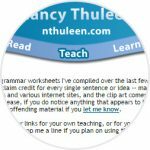 On the website of German teacher Nancy Thuleen you can find tons of different worksheets about grammar, vocabulary, writing, reading and even ideas for learning German with games like Jeopardy, all created by the teacher herself, available as for free. 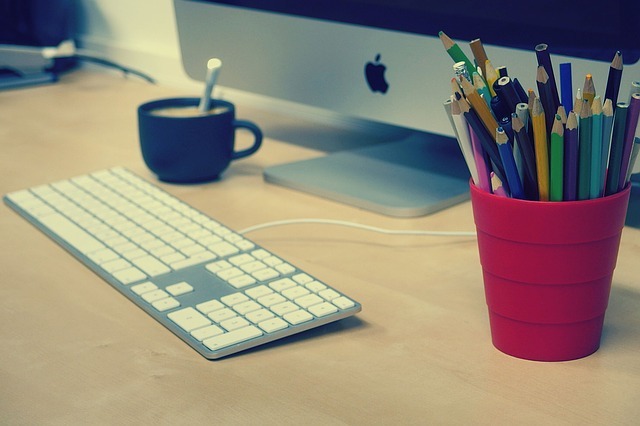 Unlike other sites, these worksheets and materials are presented not in PDF but in HTML format which allows for a flexible layout even on smaller screens. Another big plus is that many worksheets have an “Answer Key” button with which you can immediately see the correct answers for any given exercise. Another treasure trove for German learners is Deutsch Drang. All materials are created by a German teacher with more than 20 years experience, and there’s quite a bit to discover here. You can find exercises for almost any basic subject from verbs, cases and sentence structure to puzzles and short vocabulary worksheets, all neatly categorized into sections for beginners, intermediates and advanced. In addition to that, Deutschdrang also offers a variety of reading comprehension worksheets, both for the beginner and intermediate level. 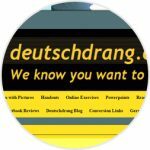 Deutsch und Deutlich offers a collection of downloadable German worksheets developed by Lorenz Derungs over a period of 30 years of teaching German. There are excellent worksheets for any grammatical topic you can think of, helpful exercises about writing, reading, spelling, vocabulary and much more. 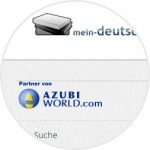 This publisher of German textbooks has made a number of German worksheets and online exercises available for free on their website. While these resources are designed to be used together with their official textbooks, German learners can still benefit from these worksheets and exercises for daily practice even without having access to the main text. Some online exercises even contain audio to help with listening comprehension and pronunciation. All resources are split into levels from A1 to C2. This is another huge resource for printable German worksheets with exercises created by Norbert Bensch. 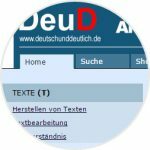 Not only does this site offer a complete detailed explanation of German grammar in the way of an online textbook which is great for self-directed learners, there are also verb lists to help make sense of conjugation patterns, exercises for reading comprehension, videos and much more. 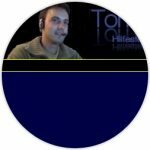 Toms Deutschseite is a great resource for self-study, since it covers most of the basics, has detailed explanations (in English!) and exercises about all of the essentials. The exercises are linked at the end of each grammar topic together with an answer key. A good way to start browsing this site is by selecting a topic from the table of contents and reading/working through the worksheets.